Inside the direction of the game's English voice-over sessions. Hello PlayStation community! 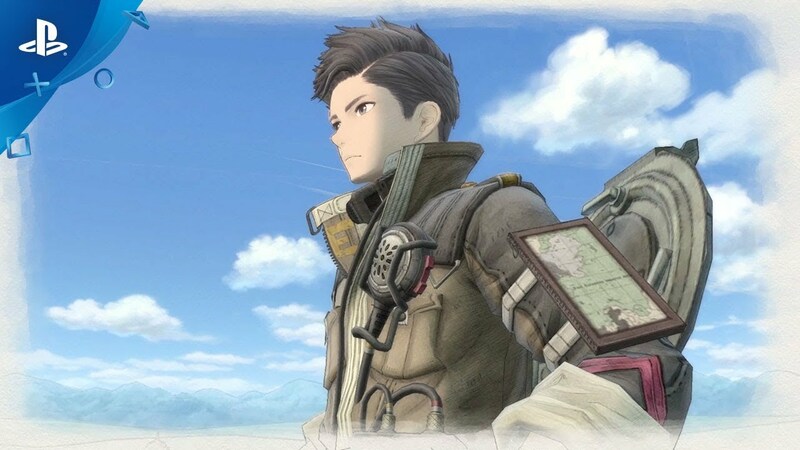 Last month, we announced that Valkyria Chronicles 4 will be landing on Western shores on September 25. A lot of work has been done to bring this incredible game to the West, including implementing full English, French, Italian, German, and Spanish subtitles, as well as recording a full English voice-over. For fans of the original Japanese dub, dual audio tracks will be available in the full game, so you can switch back and forth at will. Today though, we’re diving deep into the voice direction for the English voice-over with Sega Associate Localization Producer and lead for Valkyria Chronicles 4, Andrew Davis, using the game’s prologue cutscene as reference. Jonathon Stebel: About how long was the English VO recording process for the game? Andrew Davis: We spent about 10 weeks total in the studio, starting with the untimed lines – VO with no timing restrictions – and then moving on to the Automated Dialogue Replacement (ADR), the scenes where we match voices to characters’ lip-flap. We also had some re-recordings to fine-tune parts of the localization we wanted to improve. We kept the exact same team members present throughout the recording process to ensure consistency in the VO’s direction. JS: This prologue cutscene starts with a black screen while Claude, the game’s lead character, talks over it. Since you record to match lip flaps, is it kind of a nice break for the team when you have a scene like this without any animation? AD: In most cases yes, it’s nice to not worry about matching animations. However, Claude’s Japanese VO for this opening scene had so many extended pauses that it took a lot of work to match the English script and VO to the Japanese even without animation to worry about. We also had to consider the length of the subtitles for each spoken phrase; each line needed to be short enough in subtitles to look presentable, but the audio needed to be as long and drawn out as possible to match the heavy, deflated tone in the scene. JS: So, from what I can tell, this is a pretty extensive process. How does a Japanese script turn into an English VO? AD: In general, we’ll provide translations for the English voice director, then the director has to slightly alter the lines in order to match them to character lip flaps. If we just used a direct translation or our first pass at a localized script, we’d likely end up with a script that’s very difficult to match to character animations. We want this to look as natural as possible, so we’d rather avoid the old English-dubbing trope of character animations being completely mismatched to their English VO. JS: What criteria does the team use in casting English voice talent? Do the actors’ voices have to sound like their Japanese counterparts? AD: We’ll do our best in matching English voice talent with their character. Sometimes that means the English and Japanese voices will sound very similar – Claude is a great example of that – but other times the English analogue to a Japanese voice or personality won’t sound exactly the same. 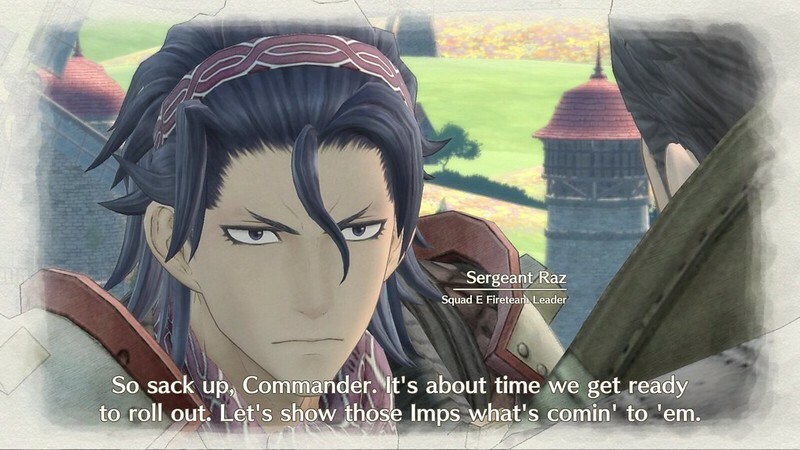 For example, Raz’s Japanese voice actor has a kind of deep growl to his voice – he’s a delinquent with some swagger. Trying to match this effect exactly in English might have come across as a bit too affected or ‘tryhard’, so instead we kept close to the actor’s natural range while making him sound like an American delinquent; he uses more ‘naughty’ words and a more aggressive tone to support his attitude. For reference, the original Japanese doesn’t explicitly have the phrase ‘Sack up, Commander,’ but it fit both his English characterization and (just as important) the lip-flaps. JS: Claude seems to have an interesting split in his personality; throughout this prologue cutscene he’s brimming with confidence and ability, but towards the end he whispers “We can do this” under his breath, almost like he needs to reassure himself. What was the direction here? AD: That’s actually a huge part of Claude’s personality! This is Squad E’s first *real* engagement – they’ve been training for a while, but they haven’t been a part of an actual battle until now. You’ll learn throughout the story that Claude has had to train himself to speak with confidence to rally his squad. Potentially a minor spoiler: you learn very early on that, just a few years prior, he was a massive coward. We really wanted his tone and lines reflect his growth mixed with his uncertainty in this scene. JS: This is something I’m morbidly curious about – how much method acting is done in the studio? Did you actually throw a pen at Raz’s voice actor to spur his surprised groan in this cutscene? AD: No. (laugh) We don’t abuse our actors. Sometimes, though, they spontaneously do movement or poses to get into character. Voice actors have to be careful, though, because professional mics are super-sensitive and can even pick up clothing movement. Or stomach gurgles! JS: In this scene, Claude and Raz seem to have a really good rapport, like they trust and understand each other completely. Do actors record scenes together to make it sound more natural? AD: Actually, no, all voice recording was done in isolation for this game, which is more common in the industry than players might realize. But thanks to the talent of our actors and director, the conversations flow together very naturally! We also went in for a few re-recordings to focus the tone in some scenes. There was one where the performance the first time through a was a bit too broad, so the next time the actor came in, we redid it to dial it back and make the effect much more subtle. JS: I doubt this is the case, but is Ragnarok (the adorable medic Shiba Inu) voiced by different actors for the English and Japanese tracks? JS: You did the English voice for Ragnarok? Are animals often recorded by human actors for roles like this? AD: I did indeed, but when my role got pulled I was very professional and definitely didn’t cry for hours and hours. Sometimes studios will use pre-recorded animal noises, but Ragnarok has lines (barks and growls) that need to match the emotion of certain scenes, so we needed to use a human actor. 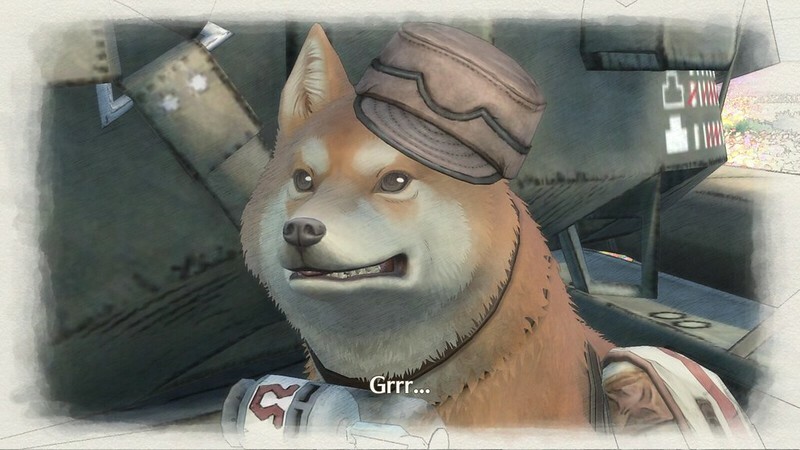 There’s another canine in the game that’s also human-voiced and actually does have a different voice track for English and Japanese – listen to it yourself in the full game to hear the difference! JS: I know that in addition to an English localization and VO track, you also added French, Italian, German, and Spanish (“FIGS”) text. What was behind the decision to do that? AD: We’re always exploring ways to bring new audiences to our games. In the case of VC4, I know we’ve had a lot of fans of VC1 in Europe even though the first game was only translated into English. For this new one, we thought it might be a good opportunity to make the additional investment in a quality FIGS localization to expand the reach of the Valkyria series! We hope this chance to experience the drama of the story in their native language encourages more people to try out the game. JS: Thanks so much for your time Andrew, any final comments? 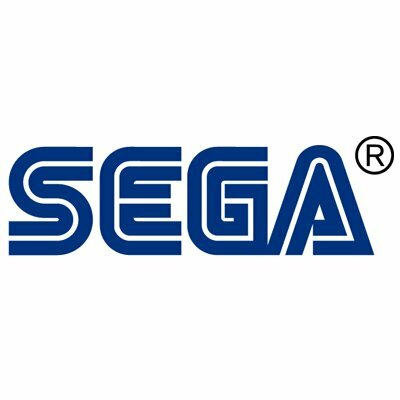 AD: I just want to thank everyone on the Sega localization team for this project, as well as our recording studio. These are some of the top professionals in the business, and with their help we were able craft a beautifully natural English script, complemented by wildly entertaining and dramatic voice performances. This is one of the best localizations I’ve had the privilege of working on, and I can’t wait for everyone to experience it this September! Very excited! I have the special edition pre-ordered and am working on getting the platinum for the original’s remaster as well. September can’t come soon enough. Getting platinum on Remastered is a great way to prep for Valkyria Chronicles 4, you’re going to love it! I played V.C. And loved every minute of it, I also have the collectors edition pre-ordered. Truly wish the PSP versions would get remastered for PS4 would truly love to play those games. I always tell my friends that if I got stuck in an island and could only take one game to play for the rest of my life it would be V.C. There’s just so many different ways to play every battle it’ felt like playing chess. I would definitely second the request for #2 & #3 to be remastered never got the chance to play. Question though: how would you power the ps4 and the TV? Lol. JK jk. I do adore the game, the art direction and the character progression makes the first Valkyria game one of my top 3 recommended. Usually top of the list. Thanks so much for the support! We’ve actually gotten quite a few requests for a 2 & 3 remaster since the announcement of VC4, but we’re focusing entirely on 4 right now. There are even more ways to tackle missions in 4 than in the other games in the series – I’m really looking forward to seeing strategies / speedruns develop when the game launches. He was so sad about it :(. How Does A Person Get A Voice Acting Job For Video Games? Do whatever you can to get your name out there! YouTube videos showcasing your voice acting talents, creating reels of your own dubs, and lots and lots of practice and tryouts. VC4 is 1 of the games I am most anticipated for, can’t wait for it. Just played VC1 remastered while waiting and even if its 1 of my favorite games past generation console, VC1 was not perfect. 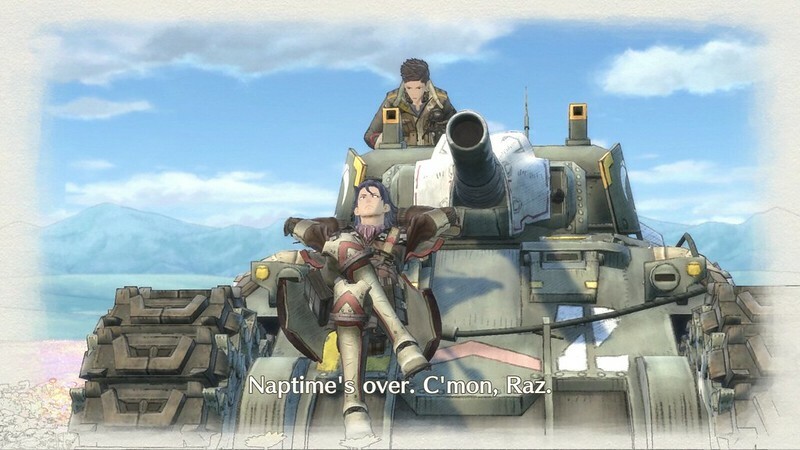 After 10 years of VC1, I hope you made a better English script for VC4 (some lines in VC1 are REALLY RIDICULOUS & could have easely been said with other words) and took out that we need to tap the button each time a character finished speaking in the story cut scenes!